Derby County are pushing to return to the Premier League for the first time since 2007/2008 under manager Frank Lampard. That one season return to the top flight is perhaps best forgotten. However, the Rams were an established Premier League side for six years around the turn of the century. Here, we see what some of the fans' favourites from that time are up to now. Stimac was a firm favourite in his four years with Derby, half of that time spent in the Premier League. He has a lounge at Pride Park named after him and has coached in Croatia, Iran and most recently Qatar since his retirement. Two seasons at Derby saw the lanky front man initially endear himself to fans with a stunning goal at Old Trafford on his debut. He played all over the world and then coached in his native Costa Rica, including the national side. 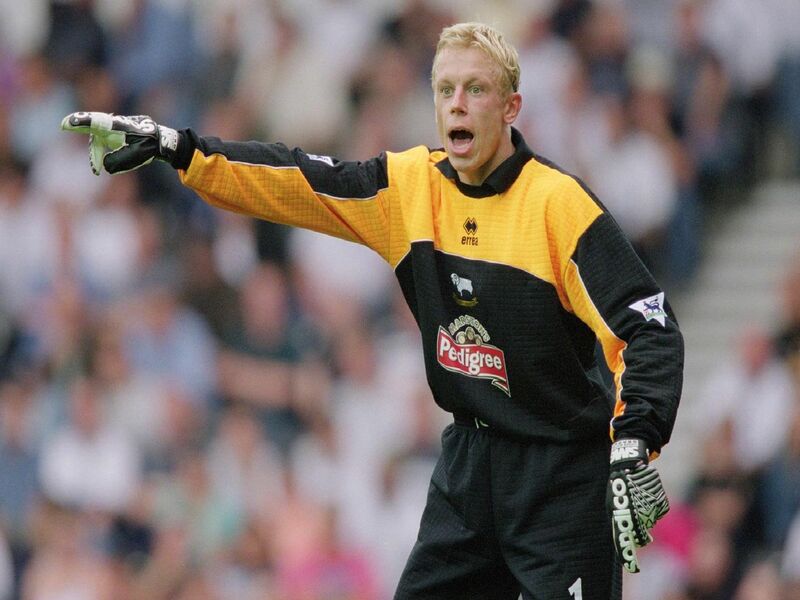 Delap played over 100 league games for Derby and was their top Premier League scorer in 1999/2000. He is now on the coaching staff at Stoke City, where he spent a large portion of his career. Carsley spent five years with Derby, including playing a big role in getting the Rams into the top flight and being a key part of their midfield. He's now part of the England U21 coaching setup.